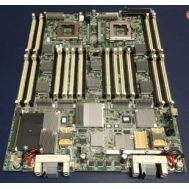 00D1494 IBM Server Board Two CPU LGA 2011 For System X3750 M4 Server. Refurbished. 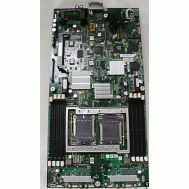 585918-001 HP System Board (A- Side) For Proliant Bl680c G7 Server. New Bulk Pack. 368159-001 HP System Board For Proliant Ml570 G3. Refurbished. 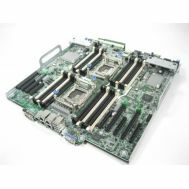 669000-001 HP Motherboard For Proliant Bl685c G7 Server. Refurbished. 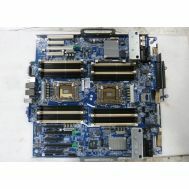 683798-001 HP System Board For Proliant Bl660c G8 Server. New Bulk Pack. 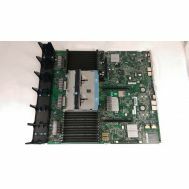 419499-001 HP System Board primary For Proliant Bl45p Blade Server. Refurbished. 00D1483 IBM Server Board Two CPU LGA2011 For System X3750 M4 Server. Refurbished. 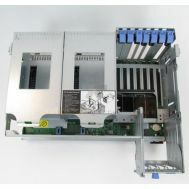 585918-001 HP System Board (A- Side) For Proliant Bl680c G7 Server. Refurbished. 742361-001 HP System Board For Proliant Bl660c Gen8 Server. New Bulk Pack. 727622-001 HP System Board For 9470M Q77 I5-3437u HD W/Out 8. Refurbished. 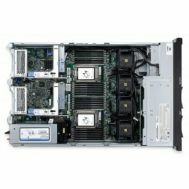 412329-001 HP System Board For Proliant Ml570 G3. Refurbished. 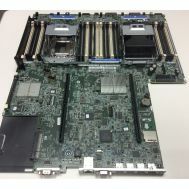 G162P Dell System Board For Poweredge R710 Server (Version 1). Refurbished. 643399-001 HP System Board For Proliant Bl680c G7 Side A. New Bulk Pack. 669515-001 HP System Board For Proliant Dl385 G7 Server. New Bulk Pack. 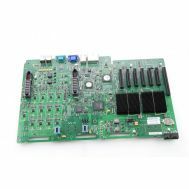 570047-002 HP System Board For Proliant Dl385 G7 Server. New Bulk Pack. 708055-001 HP System Board For Proliant Bl685c G7 Server. Refurbished. 598247-001 HP System Board For Proliant Bl465C G7. New Bulk Pack. 742361-001 HP System Board For Proliant Bl660c Gen8 Server. Refurbished. 735518-001 HP Motherboard For HP Proliant Dl580 G8. Refurbished. 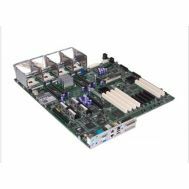 732144-001 HP System Board E5 2600 V2 For Proliant Dl380p G8 Server. New Bulk Pack. 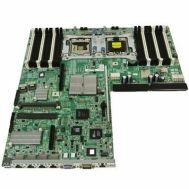 696237-001 HP System Board For Proliant Dl560P G8 Server. Refurbished. 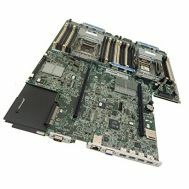 664924-001 HP System Board For Proliant Dl560 G8 Server. Refurbished. 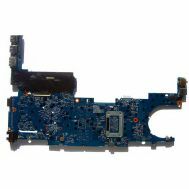 721453-601 HP System Board I5-3317u Uma For Spectrext Pro Laptop. Refurbished. 779094-001 HP System Board For Proliant Dl180 Server G9. Refurbished. New Bulk Pack. 88Y5438 IBM System Board For System X3850/X3950 X5 Server. Refurbished. 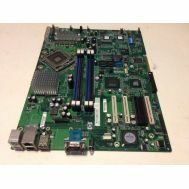 622215-002 HP System Board For Proliant Dl385p G8 Server. New Bulk Pack. 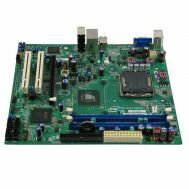 622215-003 HP System Board For Proliant Dl385p G8 Server. New Bulk Pack. 392609-001 HP System Board motherboard For Proliant Dl380 G4. New Bulk Pack. 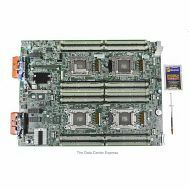 34PY5 Dell System Board For Poweredge M820 Server. Refurbished. 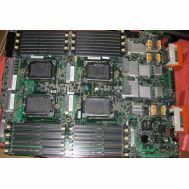 622215-002 HP System Board For Proliant Dl385p G8 Server. Refurbished. 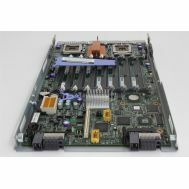 691271-001 HP System Board For Proliant Dl385p G8 Server. New Bulk Pack. 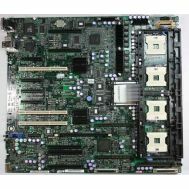 622215-003 HP System Board For Proliant Dl385p G8 Server. Refurbished. 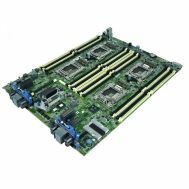 622217-00A HP System Board For Proliant Dl380p G8 V2 Server. Refurbished. 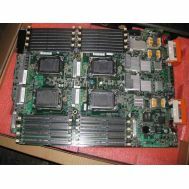 667253-001 HP System Board For Proliant Ml350p G8 Server. New Bulk Pack. 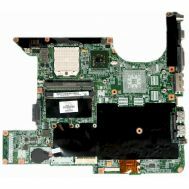 604046-001 HP DL 585 G7 System Board. New Bulk Pack. 729842-001 HP System Board For Proliant Dl360 Gen9 E5-2603v3 Server. New Bulk Pack. 46M0003 IBM System Board For System X3850 X5 Server. Refurbished. 46M0003 IBM System Board For System X3850 X5 Server. 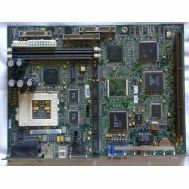 635678-001 HP Compaq System Board For Proliant Ml350 G8. New Bulk Pack. 46C5057 IBM System Board For Bladecenter Hs21 Xm. Refurbished.